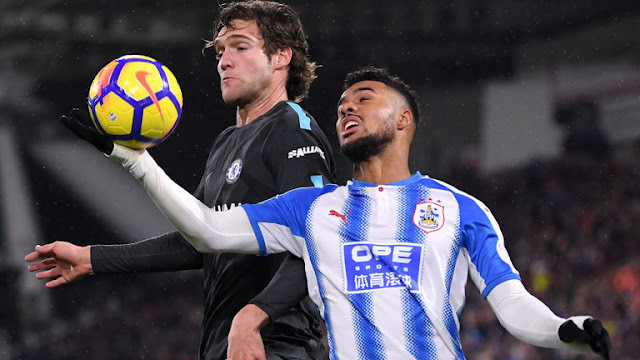 Huddersfield 1-3 Chelsea - Quick, flowing football beats the Terriers but my frustrations remain. 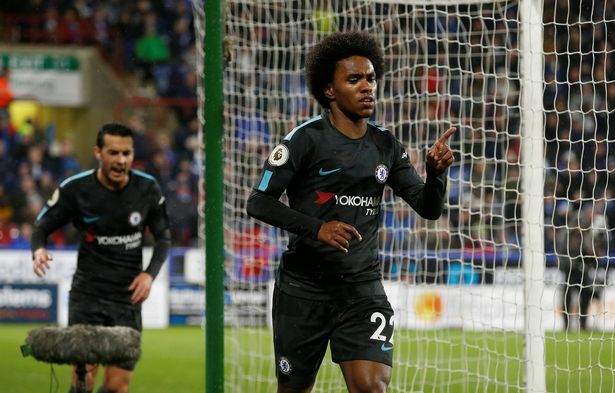 Chelsea picked up an all-important three points with a dominant display against Huddersfield with goals from Tiemoue Bakayoko, Willian and Pedro but my own personal frustrations remain. 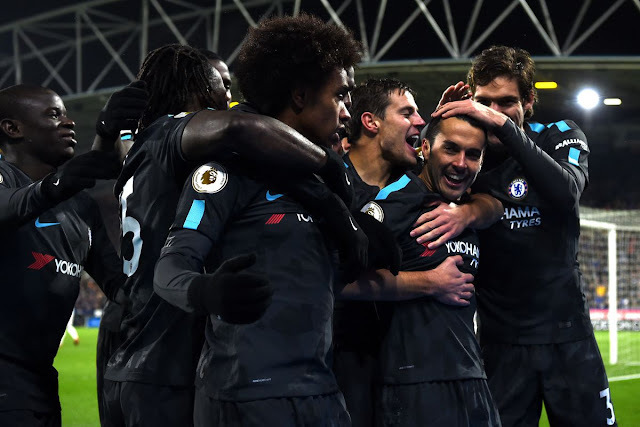 You could not have asked for a more dominant display from Antonio Conte's side in this one but I became frustrated with the opening twenty minutes because we became sucked into the same way of playing that has cost us really important points already this season. I was pleased to see that Conte rotated his players and the tactical formation from the nightmare at West Ham. However, in saying that, I would have liked to have seen Danny Drinkwater and Michy Batshuayi. This was Huddersfield and without being disrespectful to our hosts, we should on paper have still won the game with these two playing in place of Eden Hazard and Tiemoue Bakayoko who should have been rested. My own personal frustrations came to a head on Saturday during the game against West Ham because by lining up the way we did in a 3-5-2 formation, we were expected to have plenty of the ball and dominate possession. It's what we did with the ball when we had possession that caused me major concern because we made it easy for West Ham to defend with three centre-backs. Marcos Alonso and Davide Zappacosta both pushed up onto their opposing wing-backs from West Ham who had also dropped deep into their defensive line - almost alongside Alvaro Morata. Eden Hazard playing in behind Morata would then pick the ball up, look for a killer pass and our three attackers ahead of him would be man marked with two other defenders spare covering any runs off of he shoulder totally negating any space. As a result, our play slowed right down, we lost momentum and tempo and ended up passing the ball sideways looking for a cross into the box where we found ourselves outnumbered anyway. It was no surprise that Alvaro Morata couldn't get involved. That was West Ham on Saturday lunchtime and last night's game against Huddersfield started the same way despite a change in formation. We were playing with a false-nine with Eden Hazard as the focal point through the middle initially and Willian/Pedro playing around him. The problem was that once again our front three / front two would push right up against their opponents in defence. As soon as we collected the ball in the early stages to halfway through the half, we had someone drop off and collect the ball but when they did, the other two had people man-marking them and they couldn't provide an option to pass to. 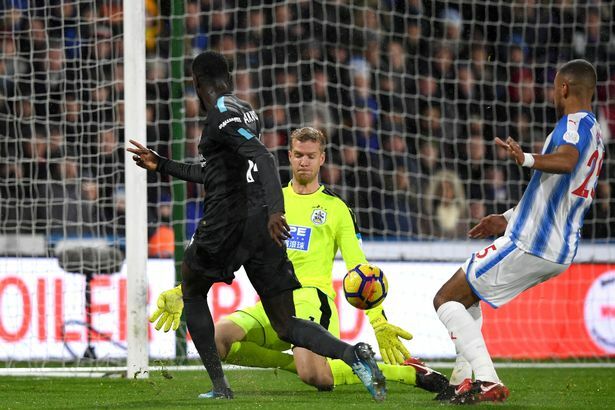 Once again our play became too slow, to laboured and Huddersfield were able to cope with us despite our total dominance of the game. In my opinion, Chelsea are at their best when we move the ball quickly and players make good, decisive runs off of the ball. If no-one makes those runs, if we do not move it quick enough we make it so easy for our opponents. Chelsea's first goal was the perfect example of just how good we are playing at pace and by making good, decisive runs off the ball. It took a Goalkeeping error to spark us into life but thank god it did. 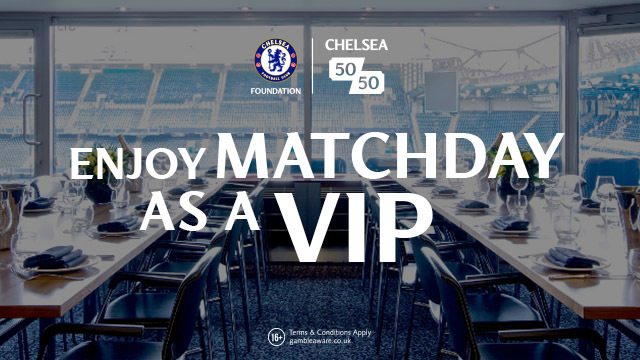 The ball is half cleared, Moses heads the ball forward to Eden Hazard who, first time, flicks the ball into the path of Willian who has made a run off of him expecting the ball to played to him. Willian steps inside and beats a defender and sees Bakayoko make a run out wide and unmarked. He slides the ball to him as he then takes a touch and flicks the ball over the Goalkeeper to make it 0-1. The move took no-more than 20-25 seconds but our instinctive football ripped Huddersfield apart. That's exactly what we are capable of and how we should be looking to play with the talent we have at our disposal against the so-called lesser sides of the Premier League. Our second goal was another good move with a ball played into the box quickly. 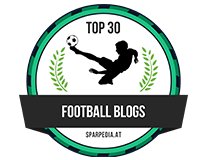 A long diagonal ball was played from right to left and Marcos Alonso swung a deep cross into the box early, beating both centre backs, Willian drifted into the box unmarked and headed the ball home from close range to make it 0-2 at half time. Again, quick flowing football and not giving the defence time to settle into their defensive shape..
Our third goal came from the left hand side again as another Alonso cross caused panic inside the box and the ball fell to Pedro 12 yards out who calmly slotted the ball into top right hand corner with around 35 minutes to go. It killed the home side despite their fantastic support from the stands and I expected Chelsea to kick on and score two-three more but it didn't happen despite Pedro going close on more than one occasion. It was a good important win and three points which puts us level with Manchester United. Before the game I would have bitten your hand off for any kind of victory because it was important to bounce back. We did exactly that with three good goals but, for whatever reason, we still find ourselves struggling against teams for a period of the game because of the reasons I have stated above. Move it quickly, at pace and attack the final third with a good high tempo and Chelsea will cause anyone problems. We did that last night for the three goals and need to ensure we do it against Southampton at the Bridge on Saturday!